Jonathan Kenwright has been involved in dispute resolution since he qualified as a solicitor in 1991. 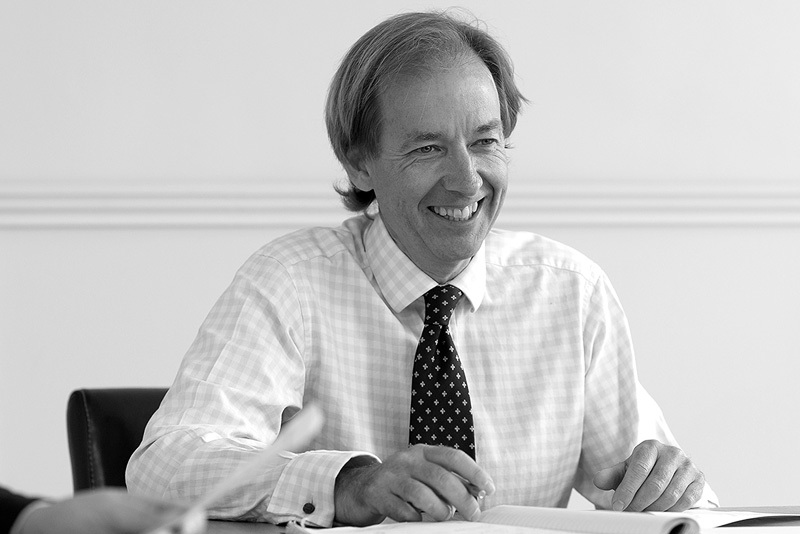 He is experienced in a wide range of areas, which include professional negligence, building and boundary disputes, landlord and tenant, work relating to challenging restrictive covenants on land, and commercial debt recovery. With regard to his professional negligence work, Jonathan has assisted with numerous claims over his career ranging from modest-sized disputes to complex multi-party claims. Jonathan has an excellent track record when it comes to resolving disputes or recovering debts. With regard to his professional negligence work, he is happy to act on a ‘no win, no fee’ basis or consider different methods of funding litigation in appropriate cases.